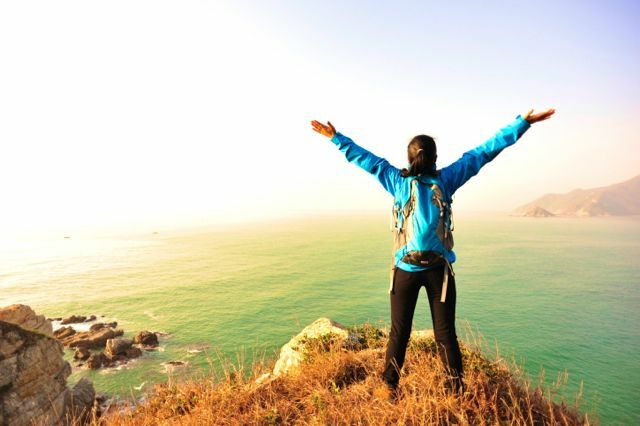 The statistics on women and travel are consistently on the rise: Women make over 75 percent of travel decisions, no matter who they travel with or where they go. And solo women travelers? That number also goes up yearly – and was a major travel trend long before Julia Roberts ate, prayed and loved around the world. The same applies to female students: In 2012, BBC Travel reported that more women than men study abroad. But in the end, it’s what’s behind the numbers that matters. For many women – and particularly solo globetrotters – travel is as much a geographic as a personal journey. And that is at the root of the inaugural Women’s Travel Fest on March 8 – International Women’s Day – at the historic Angel Orensanz Foundation in the Lower East Side. Sign up here: Tickets are quickly selling out. The festival, founded by Kelly Lewis of Go! Girl Guides, along with Mickela Mallozzi, host of the superb Bare Feet web and TV series, and travel blogger Masha Vapnitchnaia, features a superb lineup of women travelers. The full-day event includes TV host Samantha Brown of Travel Channel; Sonia Gil, founder of the language learning company Fluenz; Sarah Shourd, author, activist and Contributing Editor at Solitary Watch; writer, photographer and filmmaker Christine Gilbert; and author and adventurer Christine Maxfield, producer of the podcast When in Roam: Conversations with Travel Writers. The festival’s apt logo is “Helping women conquer the world” – and after a day in the company of these inspirational women, you’ll feel like doing just that. 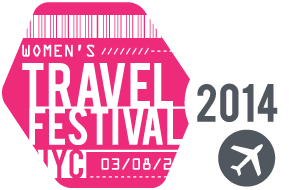 See my original post on the Women’s Travel Fest on Galavante.